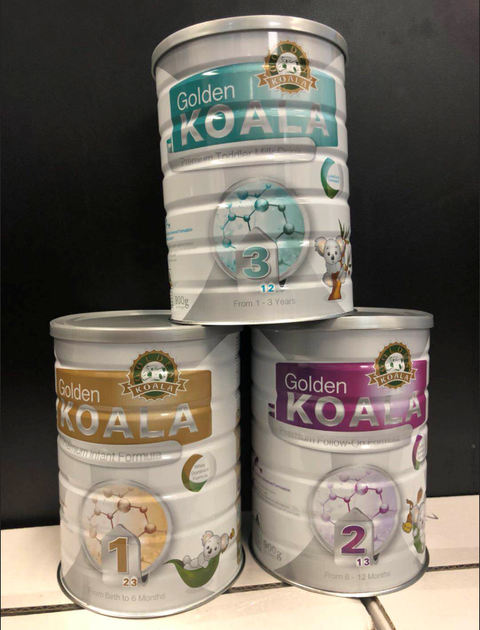 China-Australia cross-border specialist in Fast Moving Consumer Goods (FMCG) exports, Jatenergy (ASX:JAT) has published an update on its website regarding its subsidiary Golden Koala. 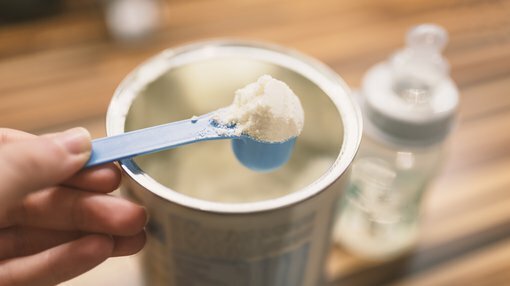 The company advised that Golden Koala’s first container loads of the newly formulated, and freshly packaged milk powders were all ready to ship. The production run includes infant, follow-on and toddler formula as well as adult milk powder. Its products, with English language packaging, are to be sold in Australia as well as via daigou and cross-border channels to Chinese customers. Perhaps in response to these and other developments, JAT’s shares performed well on Friday, at one stage up as much as 10% to 4.5 cents. Last month, the company announced that Green Forest, a 50% owned subsidiary of Jatenergy (ASX:JAT), had secured a distribution deal to supply China National Pharmaceutical Group Corporation (Sinopharm) with its Australian product range. Sinopharm is of the world’s biggest pharmaceutical companies, with over 5000 stores across China. It ranks 194th in Fortune’s 2018 Global 500 and is the sixth largest pharma company on that list, with annual revenue of US$51.8 billion in 2017. Sinopharm is also the largest Chinese medical and healthcare group directly managed by the state-owned Assets Supervision and Administration Commission of the State Council (SASAC).